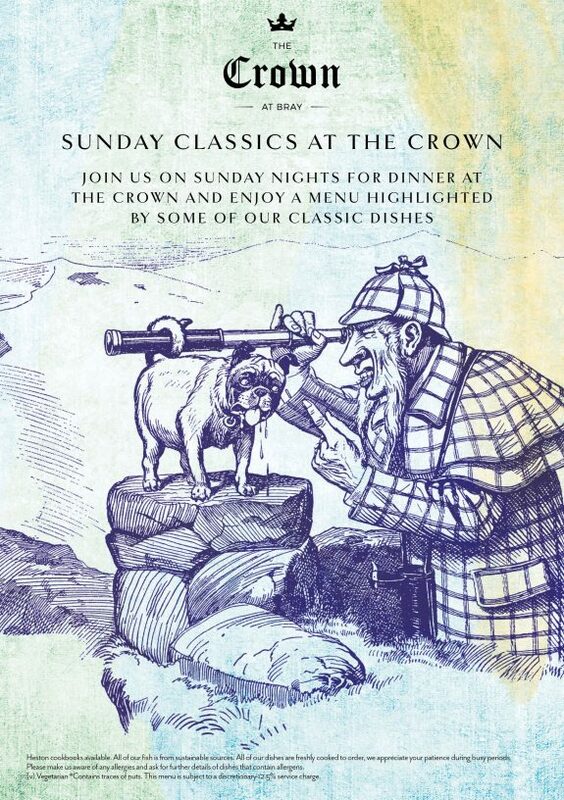 On 23rd December, we will be introducing our new Sunday night menu at The Crown. Sunday Classics at The Crown is a menu built based on our guests’ favourite dishes through the years showcasing some fantastic produce and cooking techniques that we have perfected through the years. Join us between 6:30pm – 7:00pm on Friday 21st December for Christmas Carols at The Crown at Bray. During the Carols, we will be serving hot chocolate, mulled wine and mince pies. A great way to continue the Christmas celebrations!